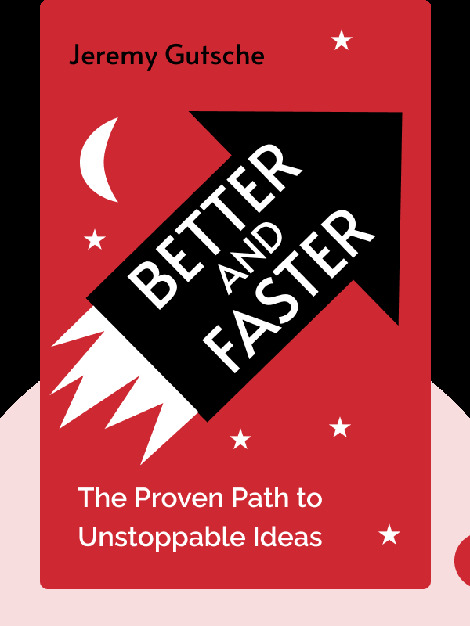 Better and Faster (2015) outlines a specific set of tools and guidelines readers can use to outmaneuver their competition and attain success in the chaotic and unpredictable modern marketplace. 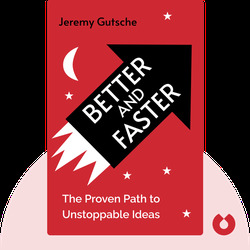 Using countless real-life examples – both cautionary tales and inspiring success stories – Jeremy Gutsche lays out a path for finding opportunities and developing successful business ideas. Jeremy Gutsche, one of today’s most sought-after keynote speakers, is the CEO and founder of TrendHunter.com. As an innovation expert, he developed a $1 billion portfolio for Capital One Bank and, by providing them with his savvy business insights, assisted over three hundred top brands, including Coca-Cola, Sony and IBM.